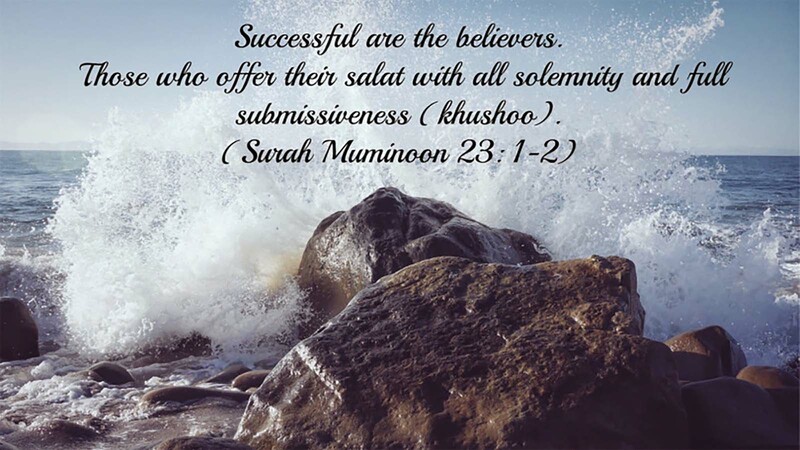 Masjid conducts the five daily Salats in congregation. Please note that the timings change frequently throughout the year as the times of noon and sunset timings are constantly in flux. We offer Quran classes to kids, which helps improve their reading and understanding of the book. Daily Iftaar has been served during the month of Ramadan. People from all religions are welcome to join . We value being a community, open to all. At Edmond Masjid, we're always excited to welcome new visitors. We are dedicated to serving our interfaith needs and building relationships with the regional community and religious centers.